(Advanced and Intermediate/Beginners) . Come up and play. 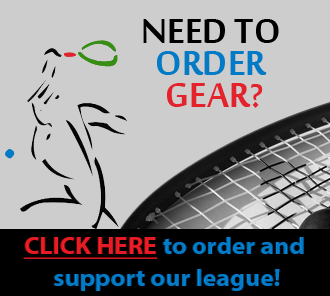 Even if you don’t have a racquet or eye-guards, there will be someone there to help!